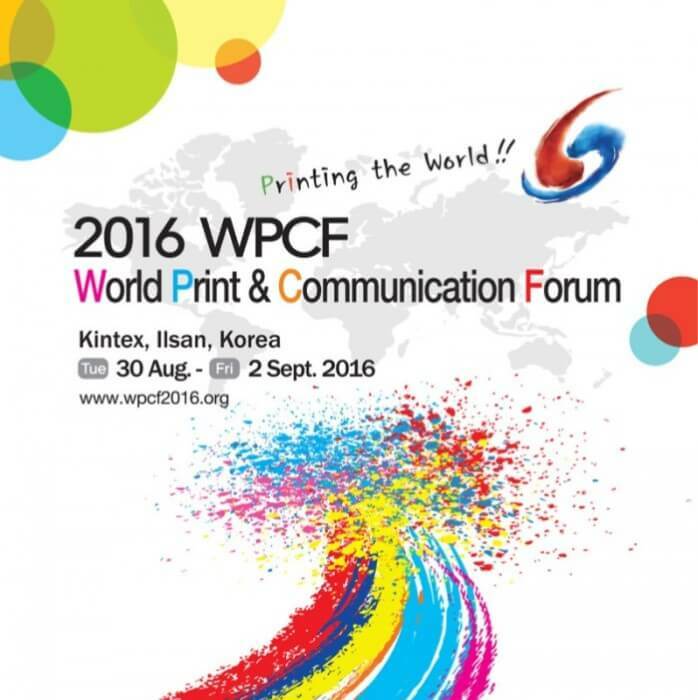 The programme will cover many of the concerns of the international printing industry. These include sessions on the future of the global printing industry, the Korean economy and printing culture, and the future of the European printing market. Further topics include: the evolution of sheet-fed printing technology to digital measurers to cultivate printing technology, manpower and new printing technology trends utilising IT. There will be a variety of tours, exhibitions and demonstrations available for participants. These include tours of the Samsung Innovation Museum, the Cheonju Early Printing Museum, the Modern and Contemporary, including a demonstration of metal type casting. In addition to this, there will be a variety of evening activities including dinners and night tours. Speakers at the event include Intergraf President Francesc Hostench as well as former Intergraf President Havard Grjotheim, both speaking on the topic of the future of the European printing market. Other speakers include Sean Smyth from Smithers-Pira, Jochen Bender from Heidelberg Asia Pacific and Haklae Lee from Seoul National University.